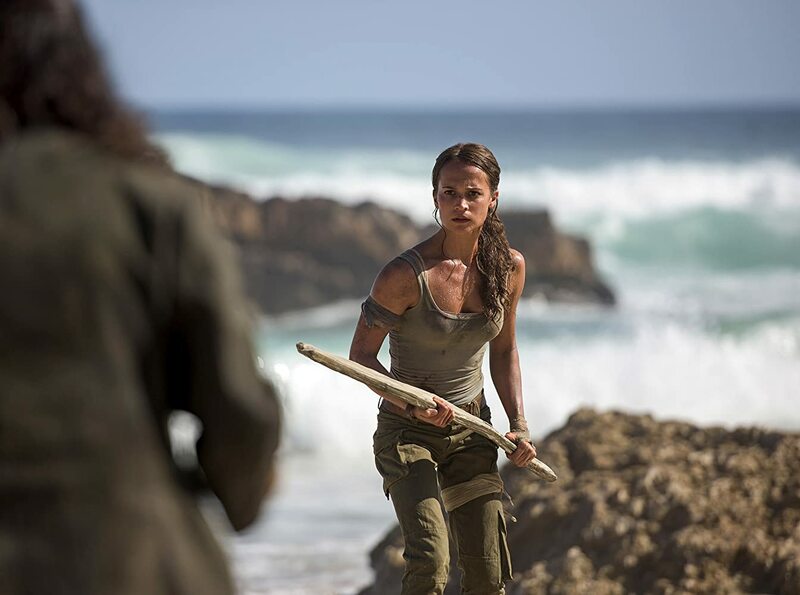 ‘Tomb Raider’ reboot is fun-enough escapism – Cinema or Cine-meh? 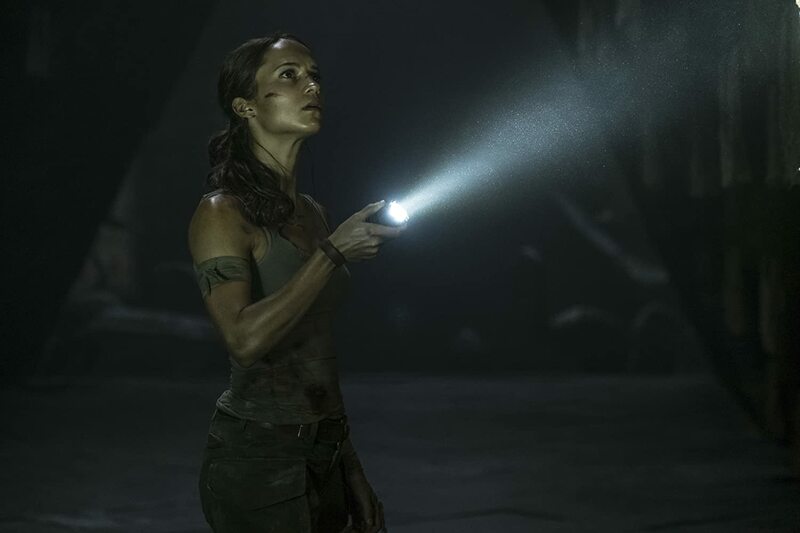 After last summer’s “The Mummy” made me weary of any future reboots of tomb raiding adventure franchises, Alicia Vikander soothed my nerves by bringing her newfound action bonafides to “Tomb Raider,” a totally entertaining (if totally bonkers) take on the classic video game and less-classic Angelina Jolie movies. It’s been seven years since the mysterious disappearance of wealthy businessman Richard Croft (Dominic West). His daughter, Lara (Alicia Vikander), is a bicycle delivery driver living in a small loft apartment—mostly because she can’t bear the thought of spending her father’s massive fortune. When she discovers a secret side to her father’s work, she determines to travel across the world to finish the nearly impossible archeological task that he had started. What she doesn’t realize is that a mysterious organization, run by a menacing strongman (Walter Goggins), also wants the answers she seeks. And they have guns. Oscar-winner Alicia Vikander isn’t exactly known for blockbusters. In fact, besides a smaller role in “Jason Bourne,” this is her first appearance in any franchise. 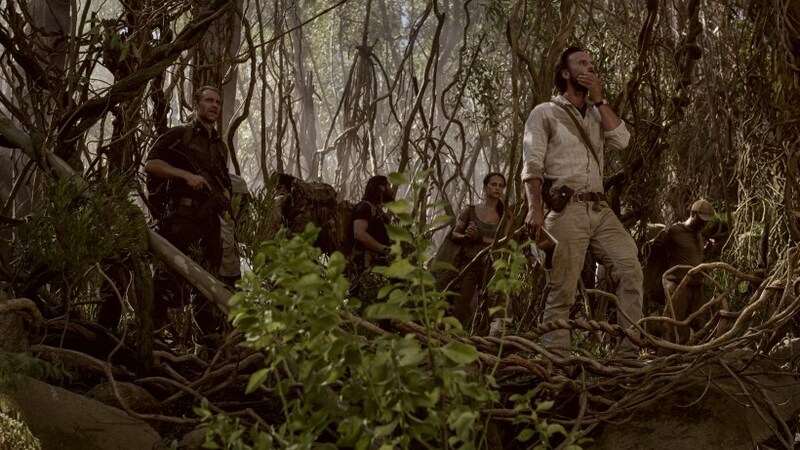 But she pulls off this action/adventure role like she pulls off every other role she’s had. Period drama, AI thriller; you name it, she’s incredible in it. And now she’s a full-blown action star. So the haters can back off—anyone complaining about Vikander’s Lara Croft has too much time on his hands. Other than Vikander, and a smaller role for Dominic West, the only other cast member of note is the foreboding Walter Goggins. The funnyman plays it more straight-forward here, and it works. He’s genuinely creepy when he’s not laughing along with the fun. Of course, “Tomb Raider” isn’t without its flaws. It can be outrageously over-the-top, even borderline silly. It looks and sounds like spelunking adventures of the past (a bad thing, usually, but the “Indiana Jones”-worthy score from Junkie XL is great!). Despite its shortcomings, just enough of its crazy twists and turns are unexpected. 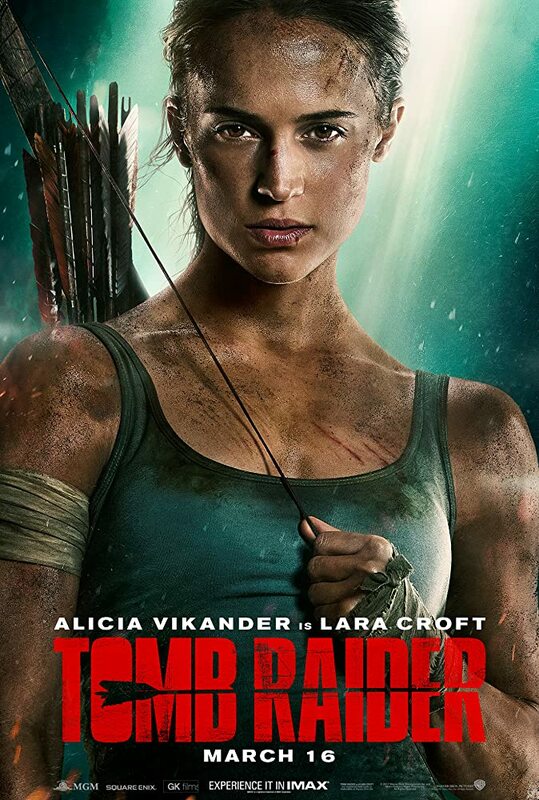 “Tomb Raider” is a rollicking good time if you’re in the mood for it.